Lovely Table Mountain is a flat-topped mountain overlooking the capital city of Cape Town in South Africa. The pick point on Table Mountain is 1,086 meters (3,563 ft) above sea level. 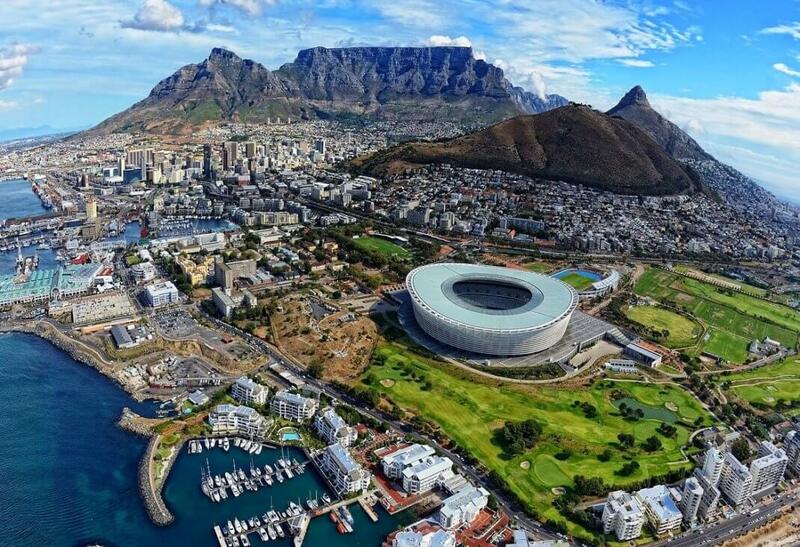 There is a cableway which takes passengers to the top of the mountain with views overlooking capital city, Table Bay and Robben Island to the north, and the Atlantic seaboard to the west and south.